one. Just one! 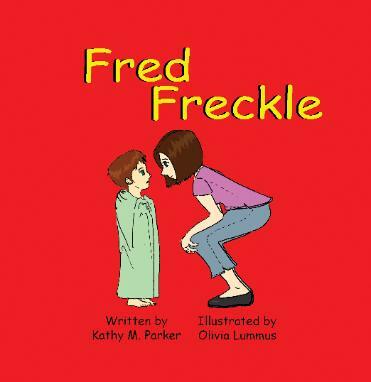 There is bound to be a freckle on me somewhere. Now if I can only find it! She tells me if I don’t wash I’ll turn into Germ Boy. 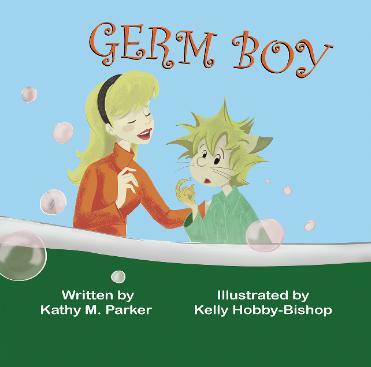 A boy made out of germs? Now isn’t that the craziest thing you’ve ever heard?